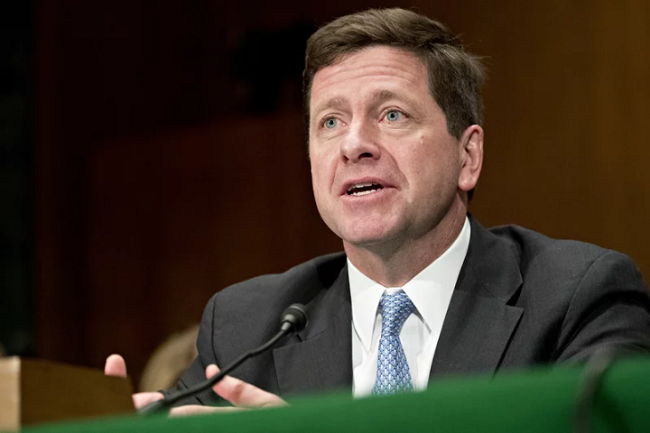 The U.S. Securities and Exchange Commission’s chairman Jay Clayton has agreed to the analysis by the SEC staff that found that Ethereum is not a security. In an online post dated March 12, Jerry Brito, Executive Director of Coin Center, said that they worked with Rep. Ted Budd to send a letter to Chairman Clayton asking whether he agreed with Hinman’s approach. “A digital asset may be offered and sold initially as a security because it meets the definition of an investment contract, but that designation may change over time if the digital asset later is offered and sold in such a way that it will no longer meet that definition. "The SEC clarification of the status of Ethereum is a good first step towards overall clarity on future blockchain and cryptocurrency regulation. "I think cryptocurrency exchanges are glad to see regulatory guidance in this case and in others as well. Understanding how to deal with a tradeable asset and the rules you need to adhere to makes it easier for the exchange to provide a valuable service to their customers."